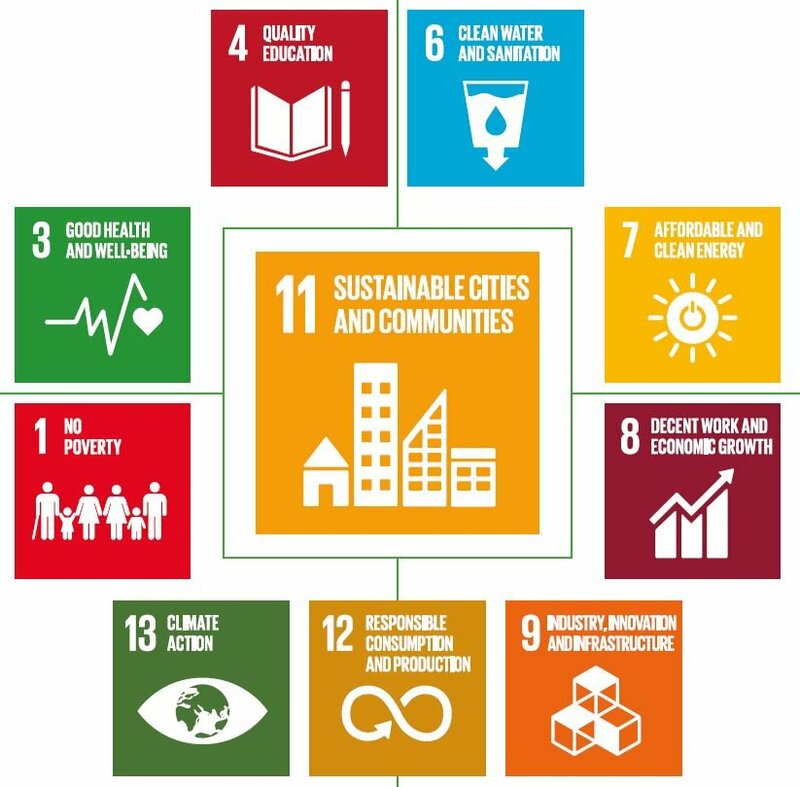 From our perspective, the path towards Sustainable cities and communities (SDG11) is only possible, if other relevant SDGs are fulfilled. 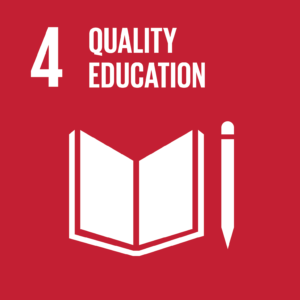 Under “Relevant SDG targets” some of the official SDG targets, set by the UN for a specific SDG. 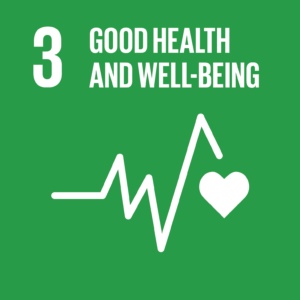 SDG Goal 1.SDG Goal 3.SDG Goal 4.SDG Goal 6.SDG Goal 7.SDG Goal 8.SDG Goal 9.SDG Goal 11.SDG Goal 12.SDG Goal 13. 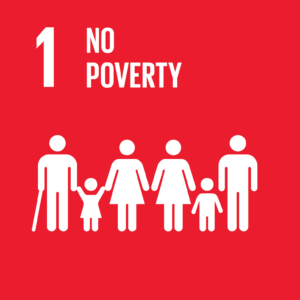 1.4 Ensure that all men and women, in particular the poor and the vulnerable, have equal rights to economic resources, as well as access to basic services, ownership and control over land and other forms of property, inheritance, natural resources, appropriate new technology and financial services, including microfinance.  1.5 Build the resilience of the poor and those in vulnerable situations and reduce their exposure and vulnerability to climate-related extreme events and other economic, social and environmental shocks and disasters. 3.9 Substantially reduce the number of deaths and illnesses from hazardous chemicals and air, water and soil pollution and contamination. 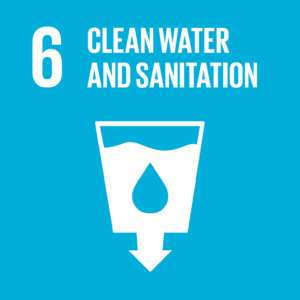 6.3 Improve water quality by reducing pollution, eliminating dumping and minimizing release of hazardous chemicals and materials, halving the proportion of untreated wastewater and substantially increasing recycling and safe reuse globally. 6.4 Substantially increase water-use efficiency across all sectors and ensure sustainable withdrawals and supply of freshwater to address water scarcity and substantially reduce the number of people suffering from water scarcity. 7.2. Increase substantially the share of renewable energy in the global energy mix. 7.3 Double the global rate of improvement in energy efficiency. 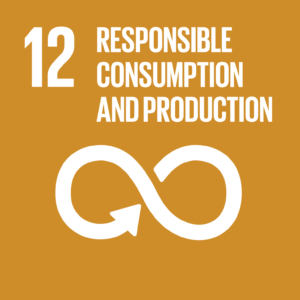 8.4 Improve progressively, through 2030, global resource efficiency in consumption and production and endeavour to decouple economic growth from environmental degradation, in accordance with the 10-year framework of programmes on sustainable consumption and production, with developed countries taking the lead. 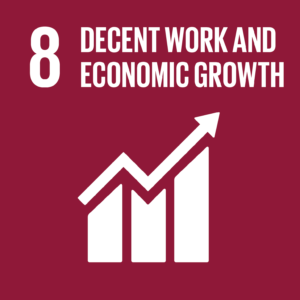 8.8 Protect labour rights and promote safe and secure working environments for all workers, including migrant workers, in particular, women migrants, and those in precarious employment. 9.4. 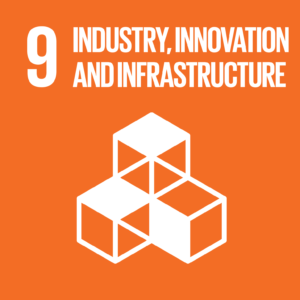 Upgrade infrastructure and retrofit industries to make them sustainable, with increased resource-use efficiency and greater adoption of clean and environmentally sound technologies and industrial processes, with all countries taking action in accordance with their respective capabilities. 11.1 Ensure access for all to adequate, safe and affordable housing and basic services and upgrade slums. 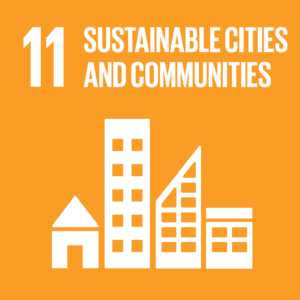 11.2 Provide access to safe, affordable, accessible and sustainable transport systems for all, improving road safety, notably by expanding public transport, with special attention to the needs of those in vulnerable situations, women, children, persons with disabilities and older persons.  11.3 Enhance inclusive and sustainable urbanization and capacity for participatory, integrated and sustainable human settlement planning and management in all countries.  11.6 Reduce the adverse per capita environmental impact of cities, including by paying special attention to air quality and municipal and other waste management. 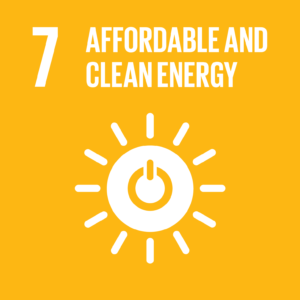 11.7 Provide universal access to safe, inclusive and accessible, green and public spaces, in particular for women and children, older persons and persons with disabilities. 12.2 Achieve the sustainable management and efficient use of natural resources. 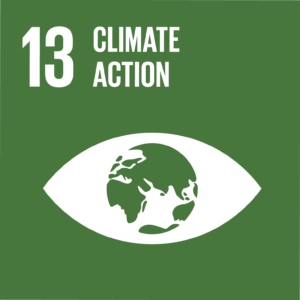 12.4 Achieve the environmentally sound management of chemicals and all wastes throughout their life cycle, in accordance with agreed international frameworks, and significantly reduce their release to air, water and soil in order to minimize their adverse impacts on human health and the environment. 12.5 Substantially reduce waste generation through prevention, reduction, recycling and reuse. 12.7 Promote public procurement practices that are sustainable, in accordance with national policies and priorities.